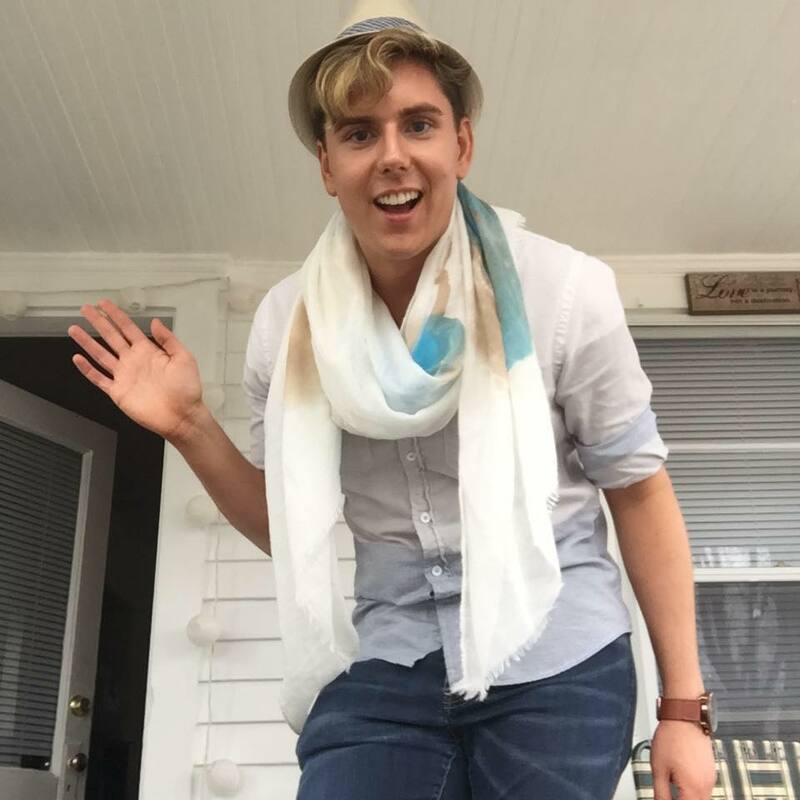 Group Readings | Welcome to Dusten Lyvers' Official Website! I love doing Group Readings! Group Readings are a great way to connect with friends in both the physical, and the non-physical! Snacks and Wine are always appreciated! All readings are Recorded and given to the host of the group. All Readings are backed by Dusten’s 100% Money Back Guarantee. Price: $350 plus $35 per person over 5 people. A Driving Fee applies if the location is more than 30 minutes from my home address, please view my “Driving Information” tab. Disclaimer: Not everyone in a group setting may get a reading, but group members are paying for the experience. Remember, it is still fun to watch your friends and family members get readings! If you are organizing a get-together or party you may want to think about hosting me for the occasion! 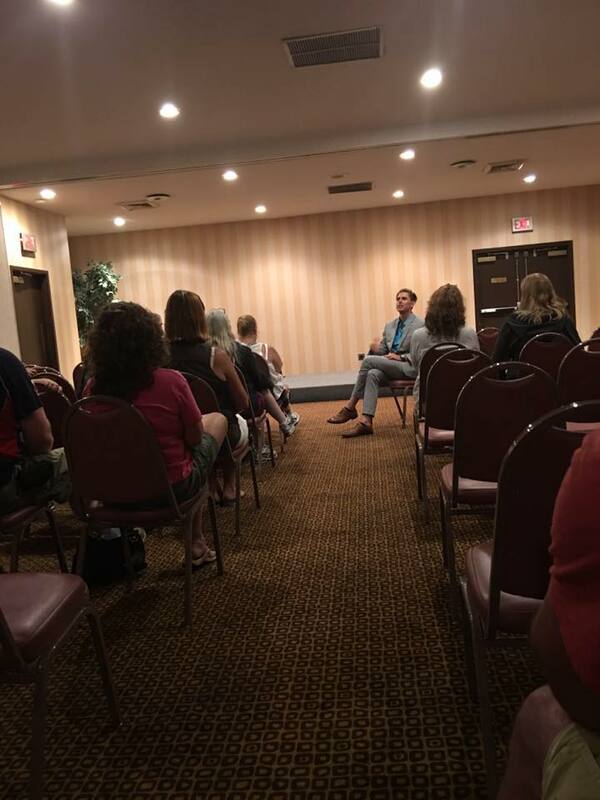 Psychic Parties are a great way to entertain a large amount of friends and family members. We can talk about how you want to set me up, and what style of reading you want when you contact me! Snacks and Wine are always appreciated! All readings are able to be recorded. 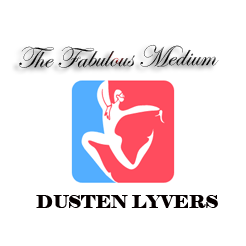 All Readings are backed by Dusten’s 100% Money Back Guarantee.